Struggling to find the right words to encapsulate your brand’s story? With more than 4 years’ experience in digital marketing and writing engaging, persuasive copy, I can help take your website and social media channels to new heights. I provide bespoke content, copywriting and social media management services especially for small businesses, to help elevate your brand. Interested? Find out more below. If you’re struggling to find the right words to create meaningful conversation around your brand, you’ve come to the right place. Whether you need to overhaul your entire website or just a few headlines to make your next ad campaign truly sparkle, I can help you. With my experience, not only can I produce captivating copy for your website, blog, press releases and various other marketing materials, but I can also proof, edit and refresh existing copy. Get ready take your brand to new heights and say everything you’ve been longing to say. Are you struggling to implement an effective content strategy that truly works for you and your brand? Or perhaps you just need help writing engaging blog posts for your website? 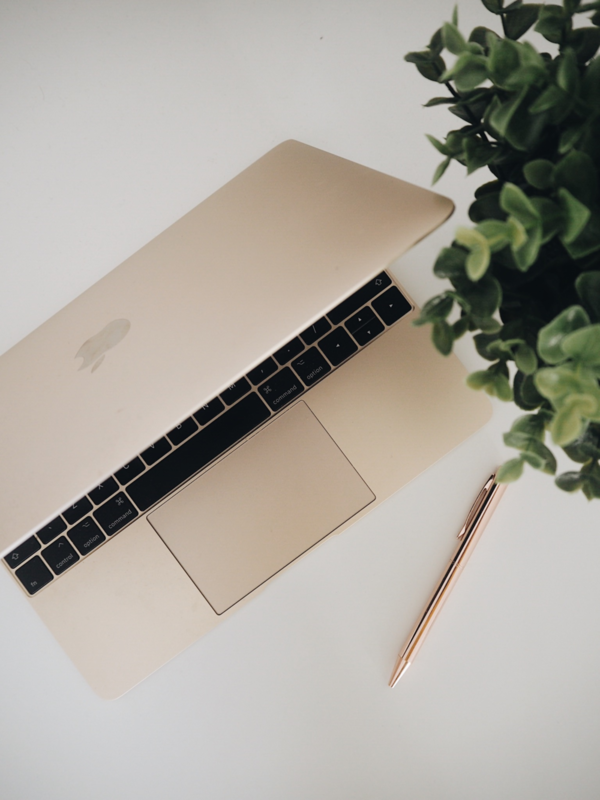 I specialise in producing bespoke content that perfectly aligns with the tone of your brand in order to tell its story and engage your audience, whether it be blog articles, email newsletters, or social media content. If you think your content calendar could use some TLC, I can help. Are you struggling with your current social media strategy? Are you just not seeing the results you hoped for? I can help you to implement an effective social media strategy specifically tailored to your brand. From the initial, optimised set up of your platform, to copy, content creation, scheduling, influencer outreach, coaching sessions and more.